Experience Body Interact at ISC 2016! 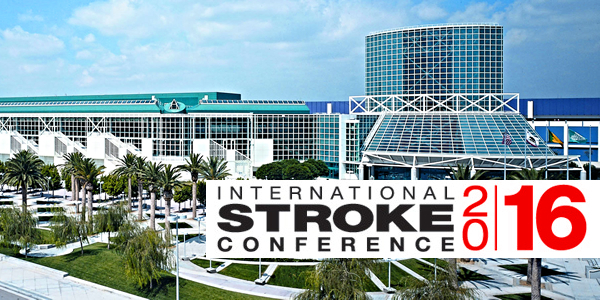 ISC 2016 is the world’s largest meeting dedicated to the science and treatment of cerebrovascular disease, expecting more than 1,500 presentations. The Simulation Zone, featuring Body Interact, has a hands-on experience in Booth 159 in the Science & Technology Hall.